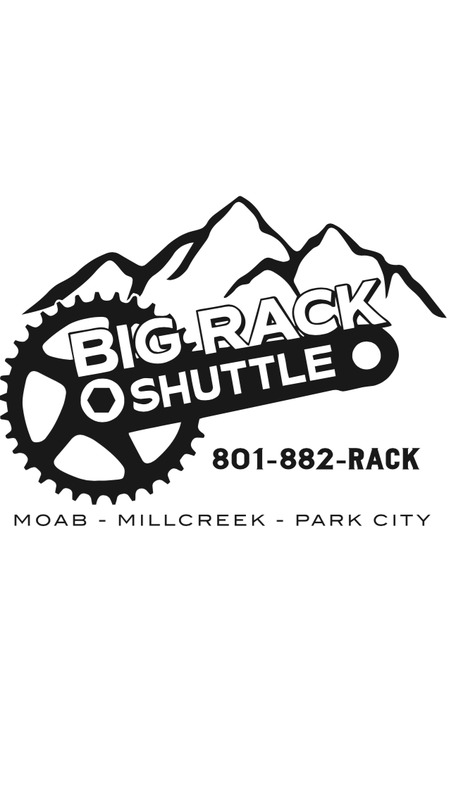 The Big Rack Shuttle has been around for many years. 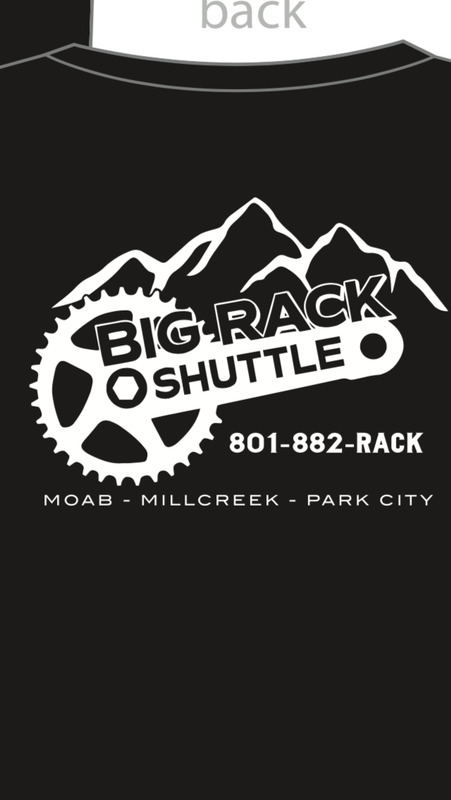 This year, our goal is to provide more than just a great shuttle source for the Moab, Wasatch Front and Park City area. We are looking to grow and expand. With your help, we can get there! 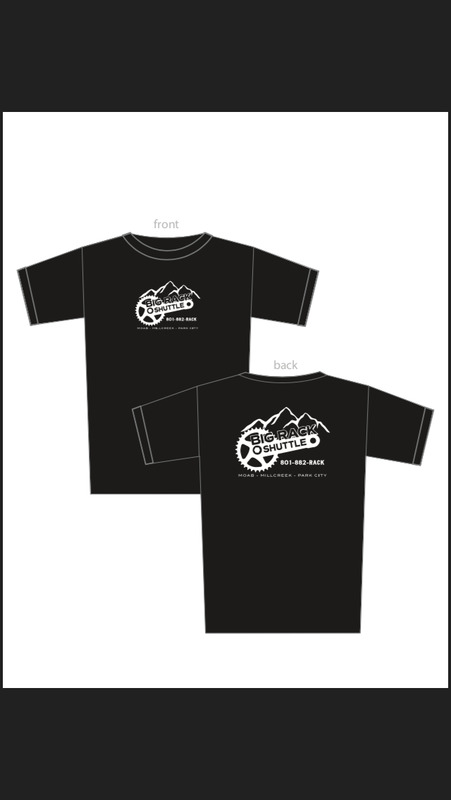 Help support our mission by getting into your new T.